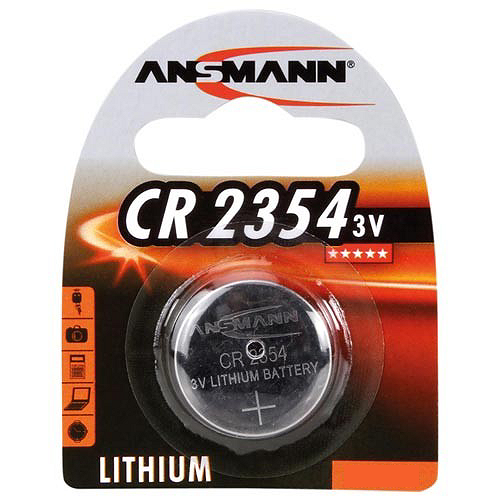 Ansmann CR2354 Batteries As a world-renowned leader in battery technology, Ansmann has a reputation for manufacturing power products that outperform the competition. This disposable 3V lithium cell is among the best available for compatible keyless entry devices and other low to medium power consumption applications. You can expect stable power for much longer than standard batteries, in a lightweight case, as well as a long shelf life. This blister pack contains one single-use CR2354 lithium battery. Because of its lithium-based construction, this battery gives you the advantages of light weight and a shelf life of 8 years. It's stable and dependable in temperatures from 60C down to -30C. 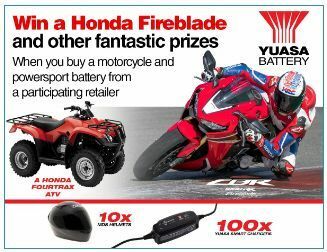 © Copyright Hardwarexpress - All rights reserved.